Heartburn takes away the pleasure of enjoying several meals, this symptom causes people to lie awake at night in pain. Heartburn is usually triggered by consuming acidic foods. It occurs when stomach acid (used to digest food) backs up into your esophagus resulting in a painful burning sensation. 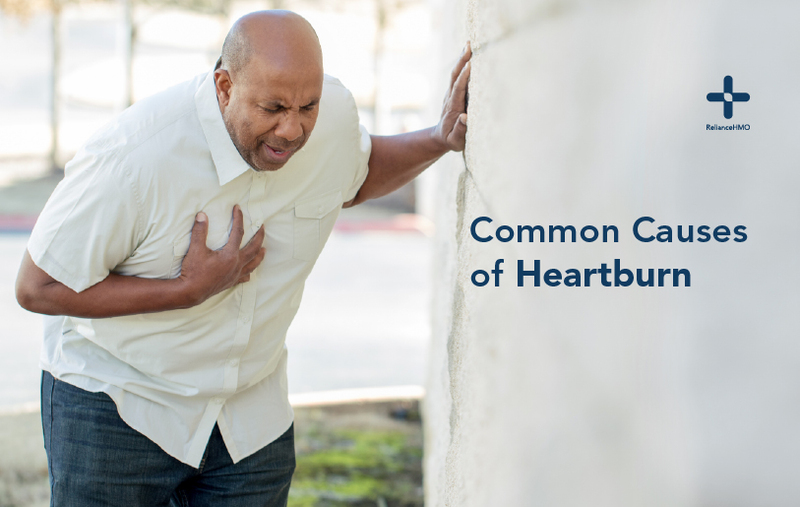 Heartburn is a symptom of acid reflux, most people have experienced it one time or another. However, when it occurs repeatedly more than twice a week, it is probably gastroesophageal reflux disease (GERD). While certain foods have a bad rep for causing heartburn, doctors say these lifestyle choices are the main culprits. If you drink coffee all day long, heartburn is a consequence you might need to eventually contend with. Caffeinated drinks and food like coffee, chocolate, and tea are triggers for heartburn. Coffee is the leader of the pack with the highest concentration of caffeine. Doctors’ advice GERD patients to give up coffee or find lighter alternatives. If you binge drink and smoke, you might need to pay later with a heartburn. Both tobacco and alcohol are known to cause dehydration. When dehydrated, the volume of saliva might not be able to clear as much acid in the stomach. Just like the effect of caffeine, alcohol consumption puts pressure on your lower esophageal sphincter and leads to heartburn. Chewing gums that contain peppermint, caffeine and some sweeteners trigger heartburn in some people. When you lay flat on your back, side or stomach, it becomes a lot easier for stomach acid to flow up your esophagus. This makes eating late at night a bad idea especially if you are prone to heartburn. Doctors advise patients with acid reflux to eat at least two hours before laying down to sleep. Most people who experience heartburn during seasonal festivals and parties because of overeating. Once you start eating, the stomach produces acid for digestion. This means overeating causes the body to accumulate stomach acid.